I've checked the material design documentation but there is no clear indicator that I can see to tell me what happens if I click on the . Here's the icon in situ. 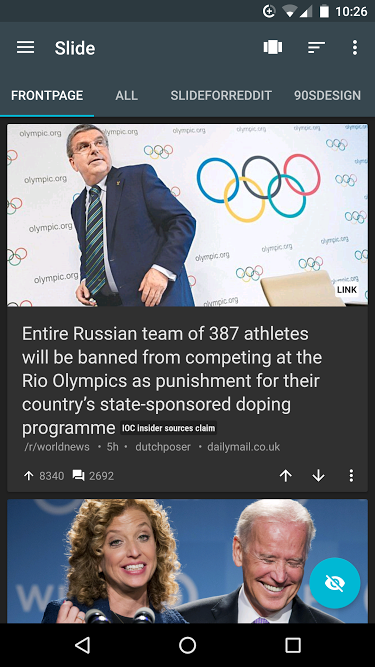 Here's how Slide for Reddit utilizes the button. If you need a Custom Filter, I would recommend you to have a separate activity pop up for the Filters one needs to select and they can then click Done to see the changes reflect on the actual activity. This will prevent the complexity of adding the custom filter into a drop-down. This icon is from the category of symbols used in / for buttons. It seems intuitive to me that if I click on the "filter list" icon in your example, the filters are displayed, because, without filters, the action can't be completed. How the filters will look, depends on the number of options, page UI and I think Material Design offer some guidance, but it is not so strict that we need to have clear specs for every icon. 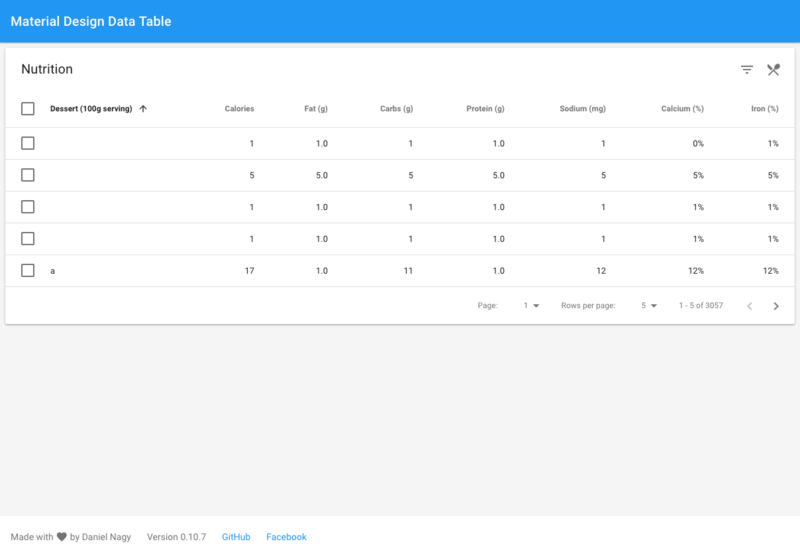 In this case, "Material Design Data Table", the filter is a search field. 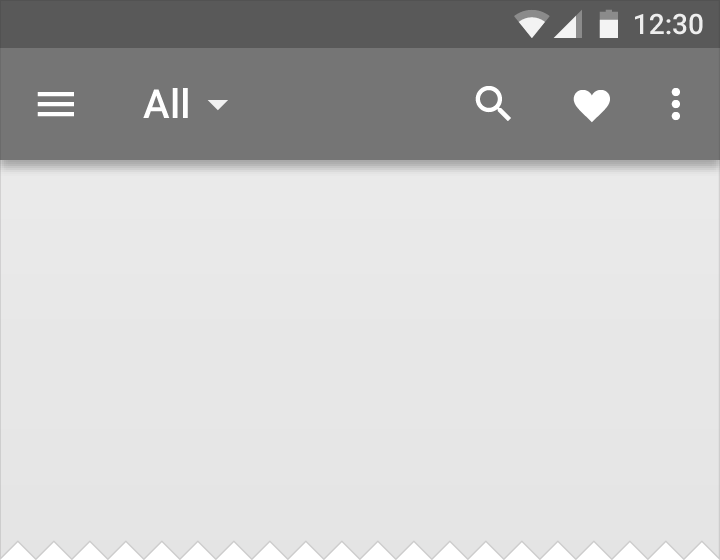 I didn't expect this filter, but I can't say this is not a good UX. This question has been here for some months without a successful answer. As there is no official implementation (at least posted in the answer so far) we can only guess. My guess is that the filter might not be related to the elements but to which columns are being displayed. 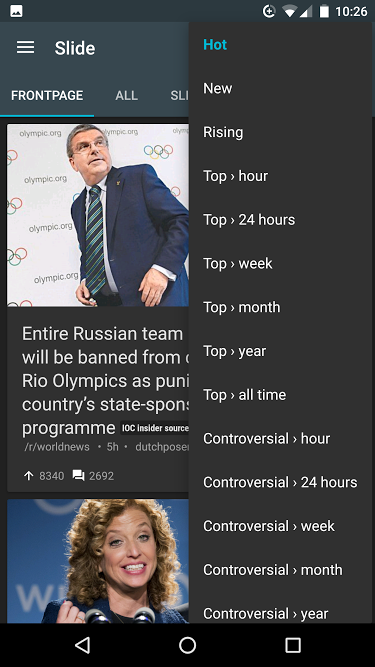 Filtering elements is probably more relevant but then why would it be missing from the guide? 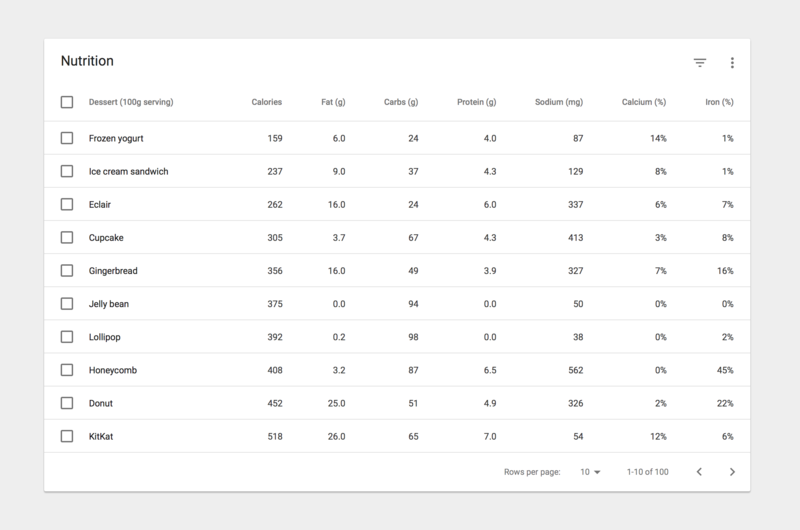 So in the same way as in this JSFiddle the table columns are "filtered". Clicking the icon might bring a List to check which columns should be displayed. The one that fits best the Filter action is Menus. So for a table my guess is a simple menu would display, and the selected query would appear next to the icon. 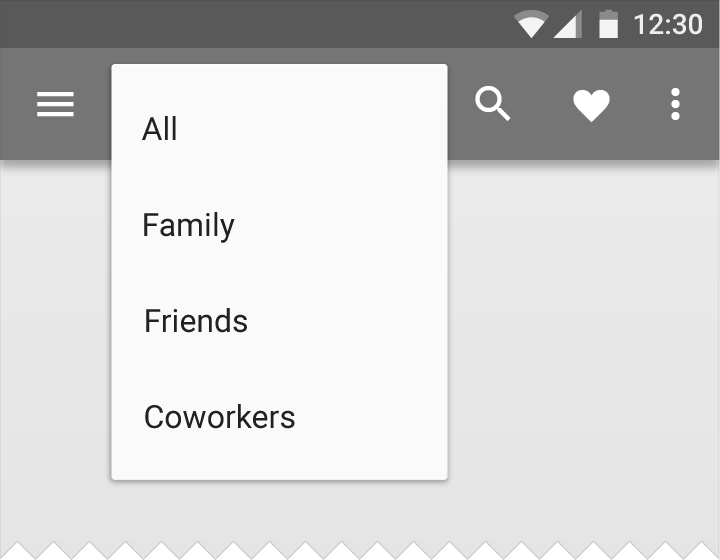 The filter types will appear in the Menu. 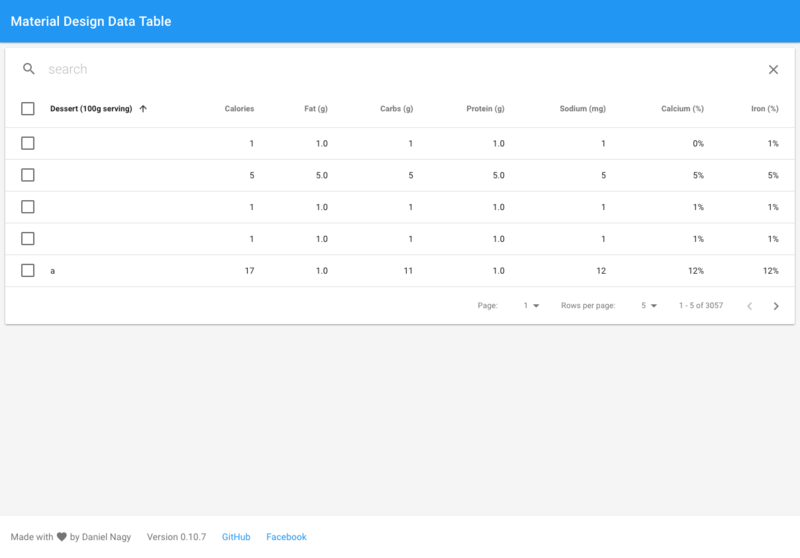 Once tapped, the items in the table will sort. Depending on the complexity of the table, it may need to reload using an indeterminate activity spinner. If it's a simple table, it can animate in view. Hope this helps. Cheers. Not the answer you're looking for? Browse other questions tagged gui-design icons tables filter google-materials-design or ask your own question. How to filter tables/list views?